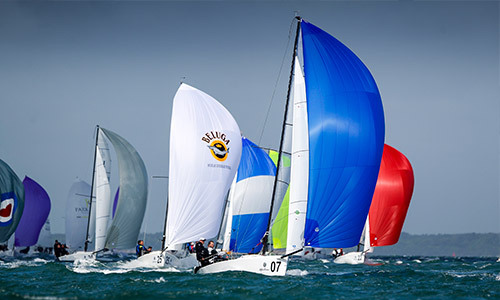 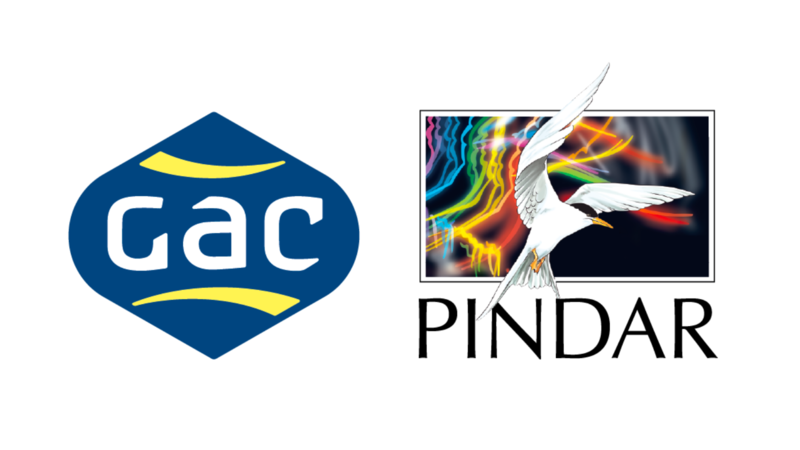 Race documentation, current entries, results and weather and tides. 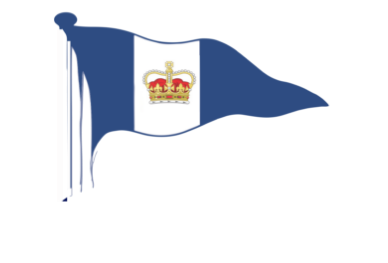 The officers and members of the Royal Torbay Yacht are looking forward to welcoming J70 sailors from across the world. 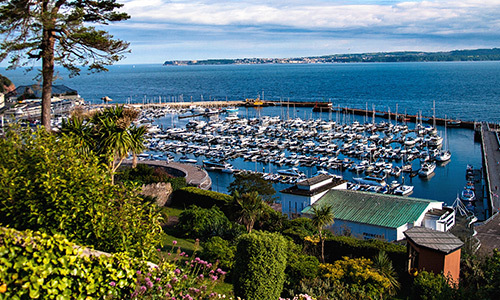 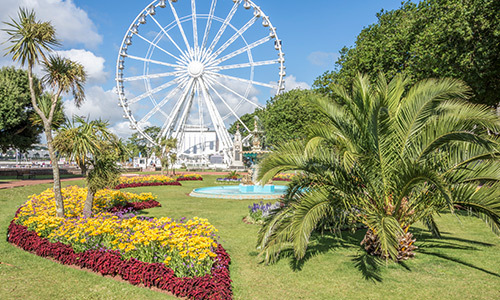 Torbay is a truly magnificent venue and boasts some of the finest sailing waters in the world.